So things have changed a bit now that it’s 2017. My husband and I are going to try to stick to an exercise schedule that allows us both to exercise three times a week, but we haven’t started it yet. We also decided that we needed an easier way for us to eat healthier. We’ve been having trouble figuring out what to eat, how much to eat, etc., so we figured having someone tell us what to eat would be the easiest for now, until we get the hang of things. So we’ve ordered NutriSystem. I’m not sure if it will work for us, but I am hoping it will at least help get the ball rolling for our weight loss. We plan on starting that as well as the exercise schedule this coming Monday (as long as our food arrives by then). As far as the past few weeks have been (since it’s been 3 weeks since I posted a check-in), I really haven’t been doing much as far as exercising or steps. We’ve had a busy couple of months and it has been hard to fit exercise into our schedule, so we’ve been slacking on that. But I think our schedule for the new year will allow us to get in more exercise. Anyway, these past few weeks I haven’t done well at all on my goals, but I plan on that changing very soon! Oh, and this year, I’ve decided to just do these check-in posts every other week. It works better for my blog schedule that way. This post is for the past 3 weeks, but from now on, I’ll be trying to check in every other week on Fridays. 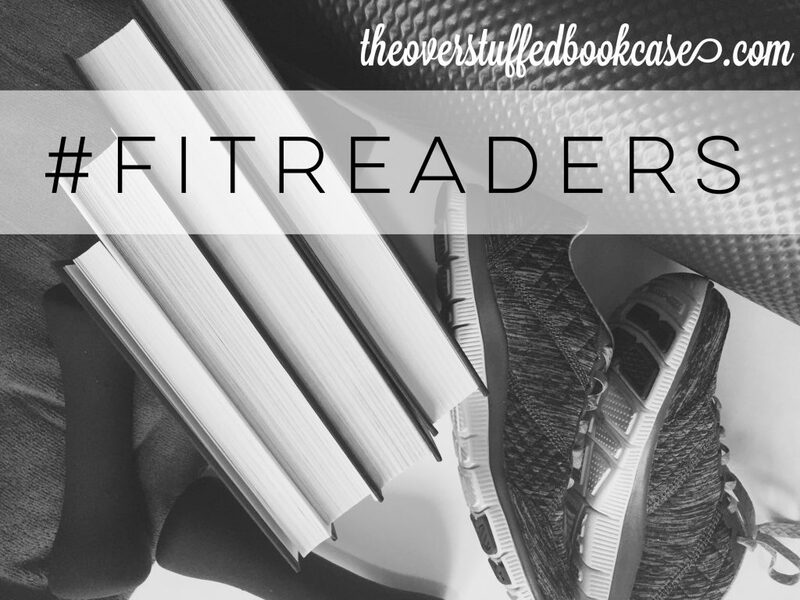 Good luck to everyone else who is participating in #FitReaders this year! We can do it! And thanks to the hosts for hosting again! You guys are awesome! 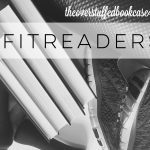 I’m just starting fit readers, but I started my fitness trip in October. It’s amazing how just a few steps every hour adds up. I thought 10,000 was impossible until I did the math and realized that’s only 625 steps per hour for the typical 16 hour awake day. 6.25 minutes an hour seems like a much more manageable goal. I haven’t tried nutrisystem, but my brief foray into Blue Apron was nice in the not having to plan aspect.